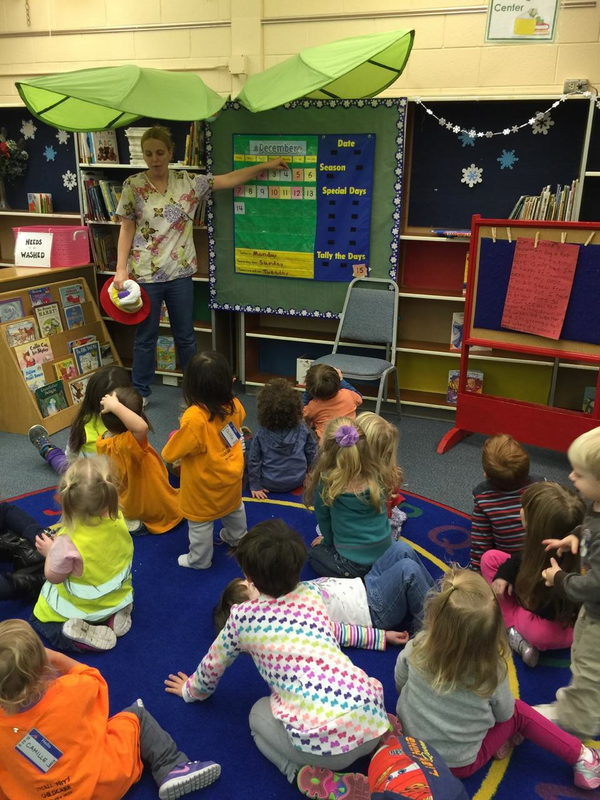 Every Monday throughout the school year we join other Child Care groups for enrichment activities at our Woodway Elementary campus in Edmonds. The Teaching Home has been a part of CPPC for over 3 decades. CPPC is affiliated with Edmonds Community Colleges Family Life Education Dept. Crystal serves as a Board member for the Coop. Providers recieve continued education and training during our monthly provider meetings. 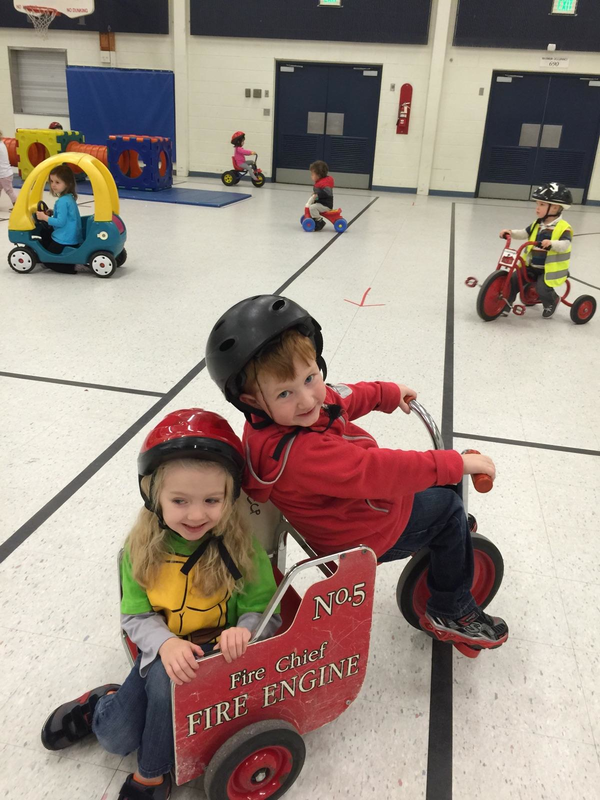 One of the many advantages with our unique preschool program is a mixed age group. Scientific studies indicate the importance of children teaching children. 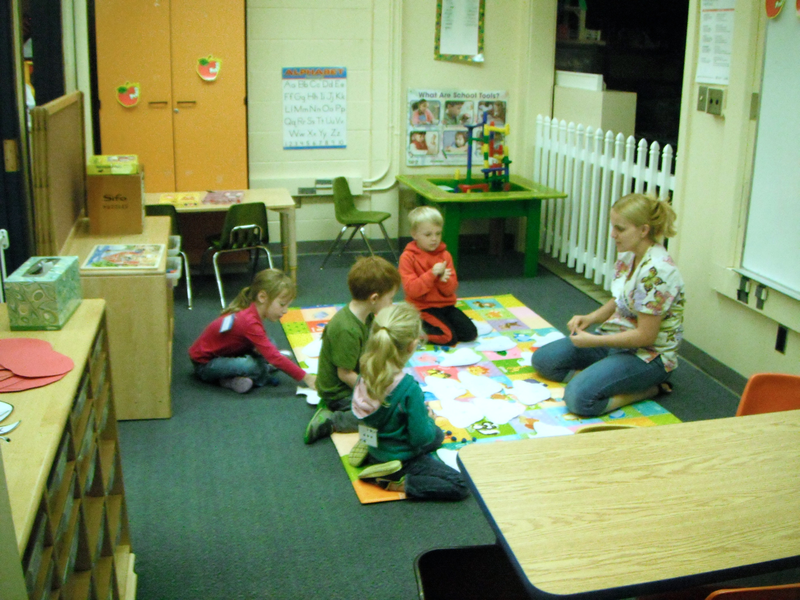 The mixed age group has a positive connection and natural learning process for infants, toddlers, and pre-kindergarten. Our children are presented opportunities at a younger age than traditional preschools; allowing for both learning and encouragement by example and positive influence from a older children. Meanwhile, older preschoolers are given the prospective of being a leader. They develop self confidence and necessary social skills, such as nurturing and compassion. Children are guided in a positive, encouraging manner with simple one-step instructions as we take advantage of teachable moments. All ages learn early self-stem building, positive communication skills, expressing feelings appropriately, independence and self care, as well as developing sympathy for others. Our Preschool’s infant area is a special station in our classroom designed specifically for our younger friends. This area was recently remodeled and redecorated in Fall of 2014. It includes state-of-the-art equipment, toys, sensory objects, and mirrors appealing to babies one year and under.